Kenya Labradors breeds the best, so YOU will live with the best. 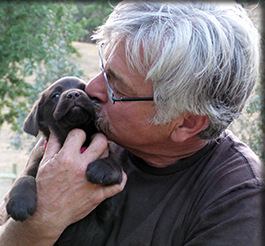 When looking for outstanding AKC English-type Labrador Retriever puppies in Southern, Central, and Northern California, discover Kenya Labradors! 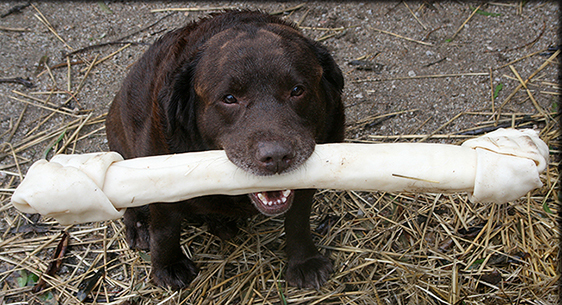 Kenya Labradors is solely dedicated to "breeding excellence" in order to offer you the highest quality family pets and champions of conformation, hunting, agility, and obedience. We specialize in English-type chocolate, fox red, and black Labs of exceptional intelligence and overall brilliance. We invite you to browse our website for photographs, pedigrees, and short stories about all of our amazing dogs! AKC, AFC, FC, MH Champions in All Pedigrees. Our Labs are Gorgeous, Smart, Loving, and Just Plain Awesome. Kenya Labradors is lovingly owned by Christie and Randy Valdez. Our home is on 20 acres in the gorgeous Santa Margarita Valley on California's central coast. With all this land, we could have chosen ANY breed of dog... Why did we choose Labradors? We chose to adore, train, breed, and show only English-type Labrador Retrievers because we believe no other dog will suffice. These fabulous dogs fulfill our every criterion for the perfect canine companion. They are magnificently built for stamina and field hunting. They are off-the-charts bright and eager to please — affectionate, easy to train, and full of personality. Kenya Labradors are filled to the brim with SO MUCH love, devotion and intelligence — sure to become an important member of your family. Labradors were and continue to be the obvious choice for us. We started with one dog, as many people do. Read our story. Now we strive to produce the best quality Labs possible, specializing in chocolate, fox red, and black colors with the English-type conformation. Kenya Labradors are beautiful, bold looking dogs, and especially athletic. They love to swim, play catch, and retrieve, but can just as easily kick back to watch movies with you on the couch. Our Labs are super friendly "people dogs", wonderful with young children and the elderly, and for announcing (to welcome) visitors. Please contact us for a phone appointment. We don't post our phone number here because we are often outside with our dogs, and paying proper attention to numerous phone calls became quite a challenge. Establishing a first contact by email allows us to agree upon time where you will receive our full attention. We appreciate your understanding on this. Simply click on "contact us" or fill out the quick form at the bottom of any page. 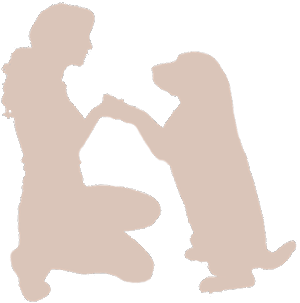 Unless we are at a dog show or hunt trial, we will get back to you typically within the day. We look forward to meeting you! World's Most Popular Breed of Dog! That's a BIG title and with good reason! The Labrador is the most popular breed of dog by registered ownership in Canada, United Kingdom, and United States. It is also one of the most popular assistance dog breeds in Australia, Canada, United Kingdom, United States, and many other countries, also widely used by police and other official bodies for their intelligence and desire to please. Kenya Labradors does not sell puppies via the Internet or to pet dealers. You must be physically present to purchase a Lab puppy from us. We also do not cross-breed Labs to make designer dogs, and we do not breed for so-called "rare" colors like silver or white. We breed amazing English-type Labradors according to AKC standards, and take great pride in doing that one thing well. Come and see for yourself. You just might fall in love! Kenya Labradors is within driving distance of San Luis Obispo, Atascadero, Templeton, Paso Robles, San Miguel, Cambria, Cayucos, Morro Bay, Baywood, Los Osos, Avila Beach, Pismo Beach, Arroyo Grande, Nipomo, Santa Maria, Orcutt, Vandenberg Village, Lompoc, Los Olivos, Santa Ynez, Solvang, Isla Vista, Goleta, Santa Barbara, Carpinteria, and Los Padres. 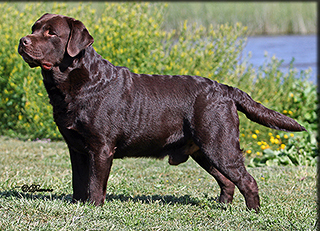 Seekers of the best quality AKC English-style Labradors come in from Northern, Central, and Southern California, and from all around the country. We look forward to meeting you!